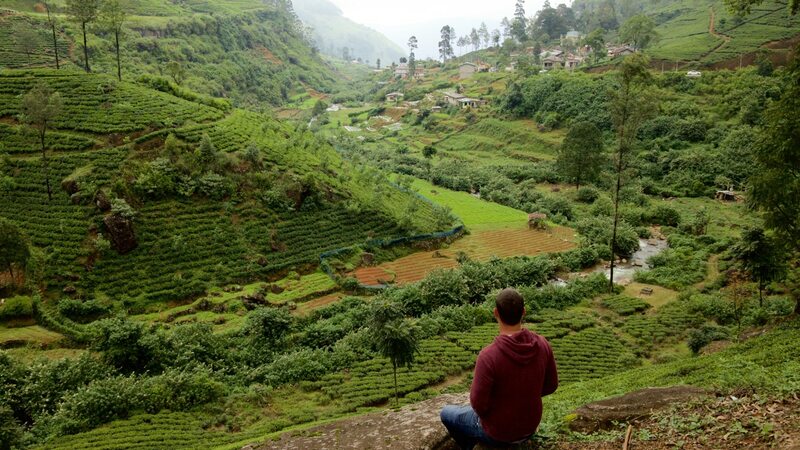 Two weeks in Sri Lanka? When the chance arose to visit as a stopover I guessed that would be plenty… it turns out it was not but here are all the incredible things you can cram into your 14-day visit! From the lush green landscape of the hill country where tea pickers decorate the landscape to the postcard perfect and nearly empty beaches along the south coast. Loud, noisy and dusty cities compete with tranquil hilltop counterparts rich in history. 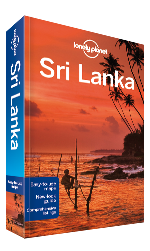 The magical land of Sri Lanka is one just waiting to be discovered. My top recommendation? Do it now. Elephants, Monkeys, Leopards, Peacocks and hundreds of birds all live on this wildlife paradise island. 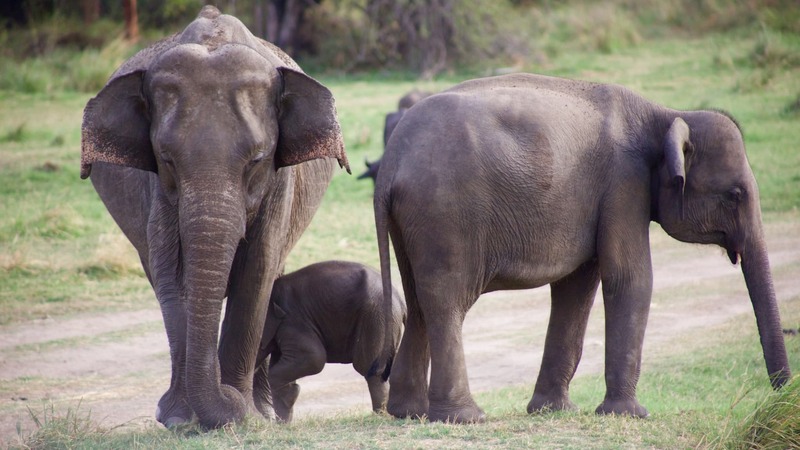 With more national parks than you could cram into a two-week vacation, you are spoilt for choice on how to get your animal kick in Sri Lanka. 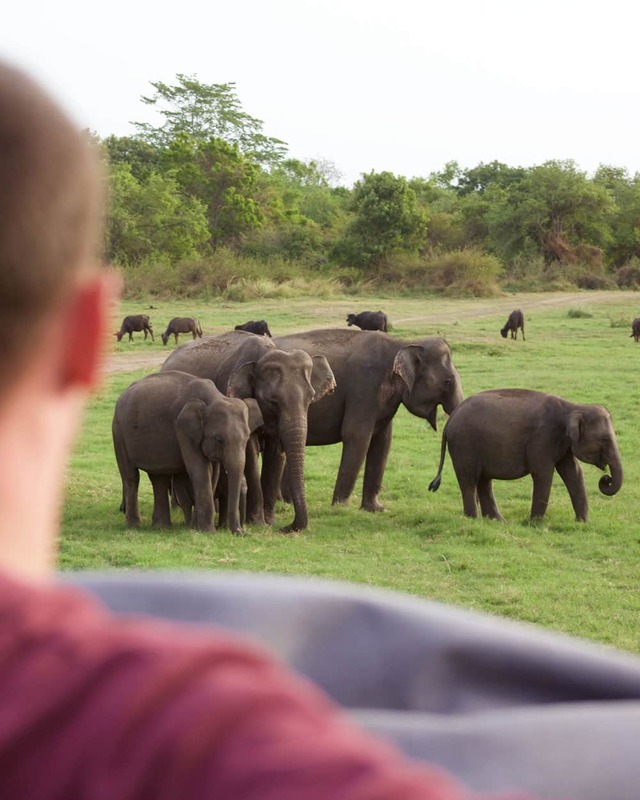 A safari is one of the top things to do in Sri Lanka. Whether it is the most popular park at Yala in the South East for a chance to spot a leopard or to one of the other many parks. Being able to see Elephants in the wild was one of the most beautiful parts of this trip. Monkeys and Chipmunks can be found hanging around everywhere as well as cows and water buffalo holding up the traffic. Check out my safari here. Visiting during the off-season on the South coast might bring the odd shower but it certainly didn’t bring the crowds. 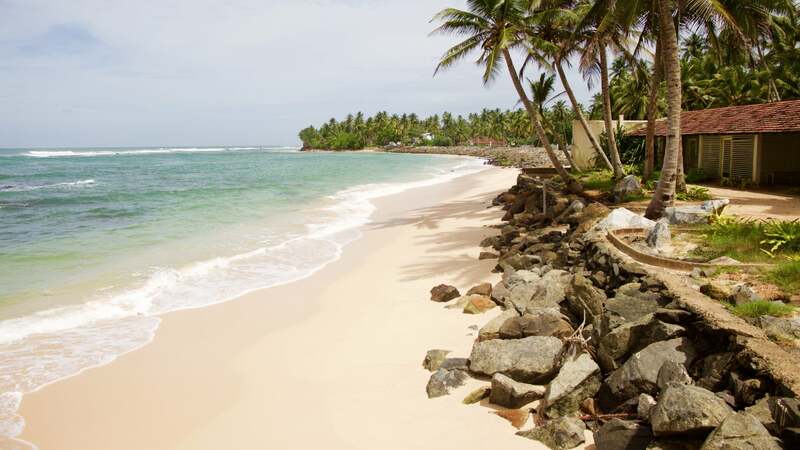 The beaches in Sri Lanka are some of the most beautiful, and deserted, I have ever seen. I am sure it won’t be long, the tell-tale signs of resort development are spreading out from the small hubs it has now. Pick a hotel (The beautiful Aqua Cantaloupe, pictured below) and relax to nothing more than the sound of waves. 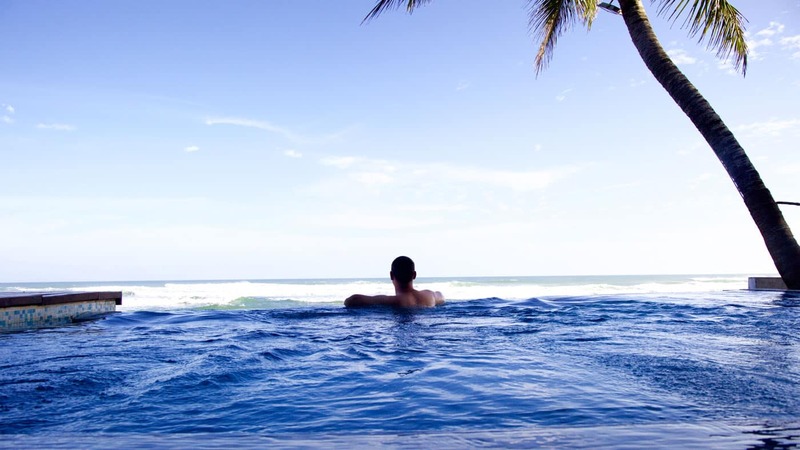 Read More ideas of Where to Stay in Sri Lanka or check out my report on amazing hotels with unique swimming pools. 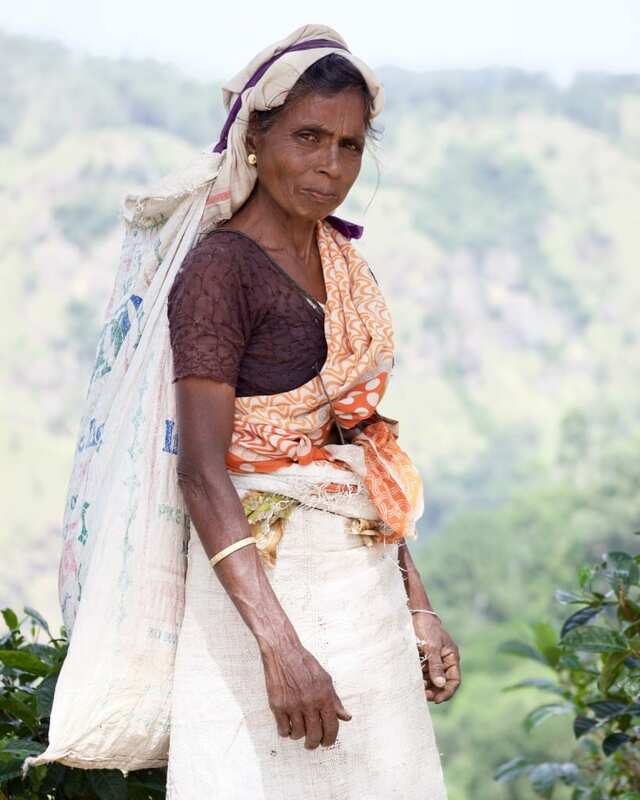 For a country previously known as Ceylon, there is one thing to do in Sri Lanka you can’t miss, Tea. 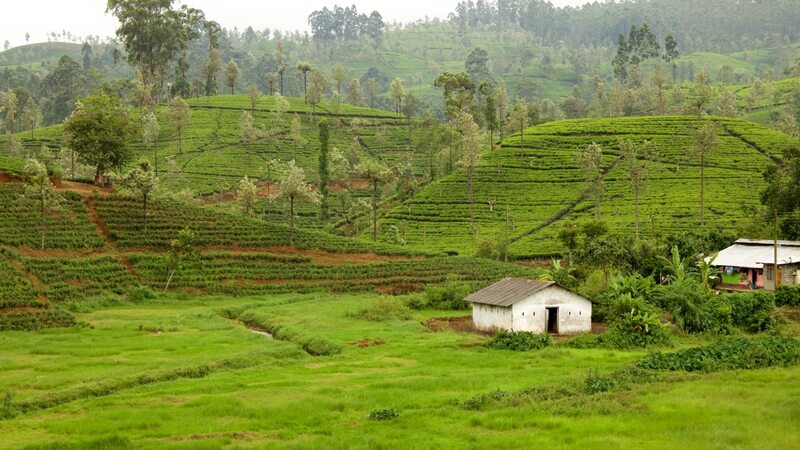 The hill country from Kandy through to Ella is the most famous region to get your Tea fix and visit the beautiful fields of green. 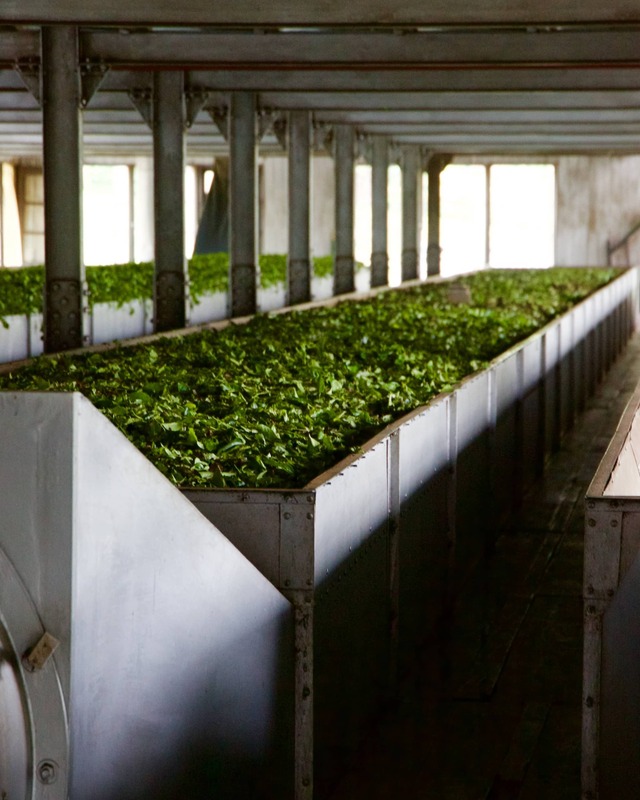 The area around Nurwara Eliya is a favourite base to explore plantations and factories not far out-of-town. Mackwoods estate is one of the most famous though the views from Blue Fields a little further along are sublime. Tagging onto the beauty of the Tea Country above, there is even more served up on the journey there. The seven-hour train from Kandy to Ella is one of the most ‘beautiful train journeys in the world. Usually, I find the press and hype do not live up to the reality but the views are truly breathtaking. Just like these below. 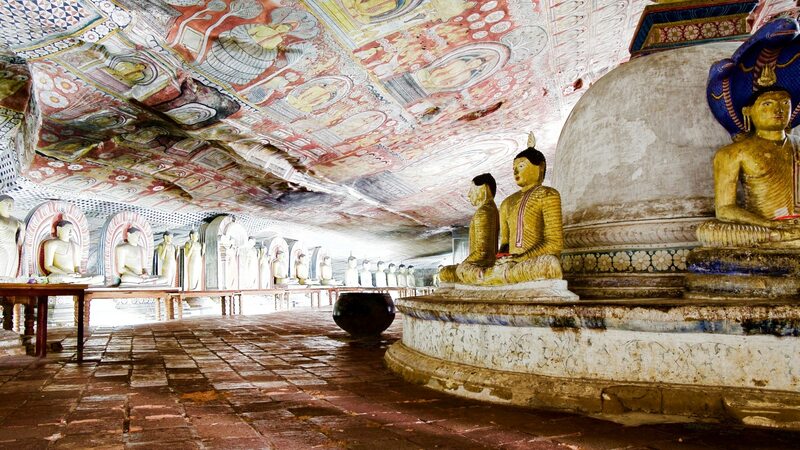 The Dambulla caves are home to five, well, caves. 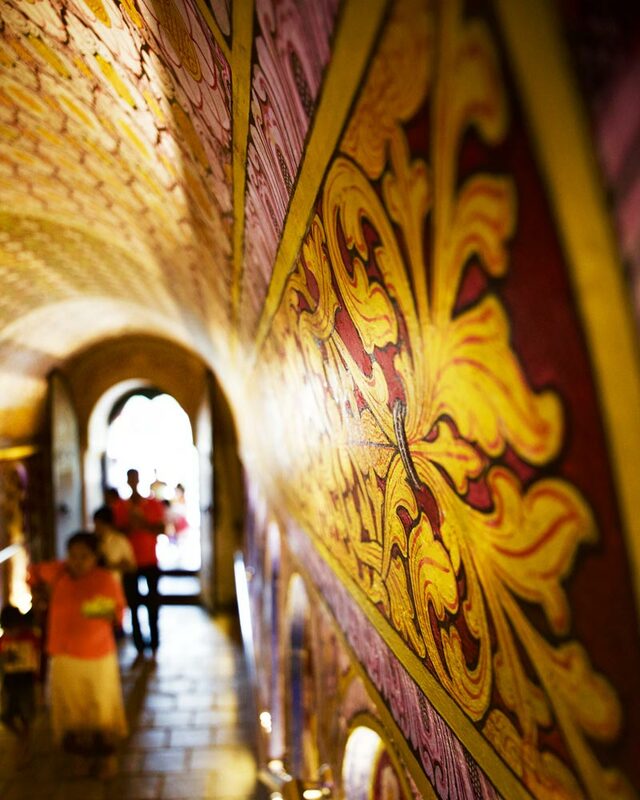 Each of which is decorated with the most detailed of paintings both on the walls and roofs. 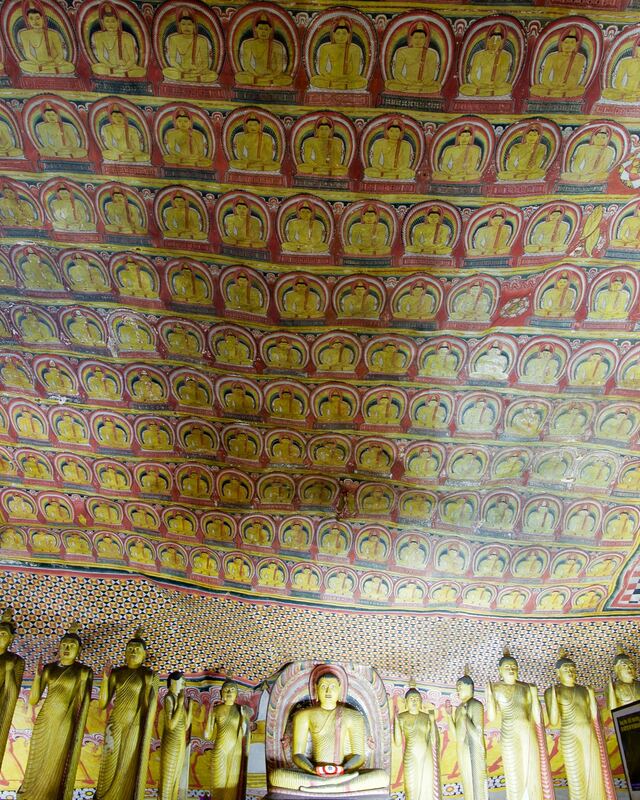 As well as various sculptures and Buddha’s these are not to be missed on your Sri Lanka itinerary. 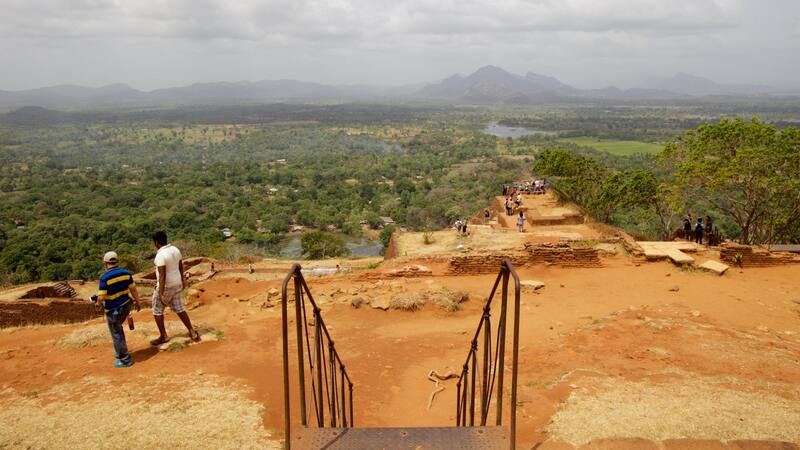 One of the most famous images of Sri Lanka is the rock city of Sigiriya. 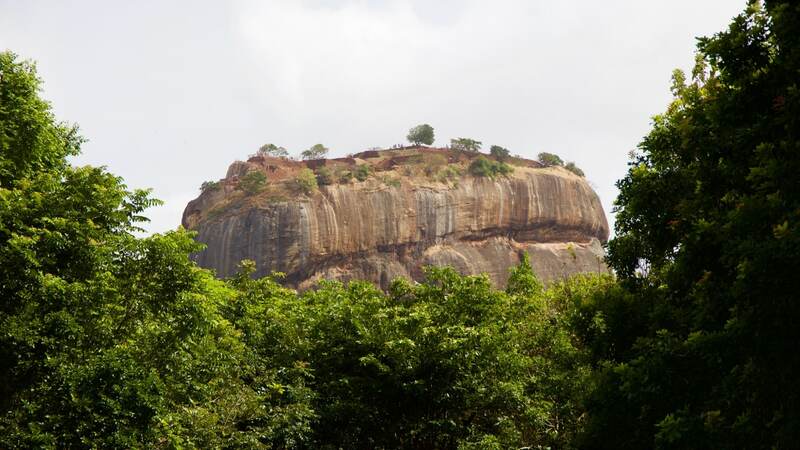 The ‘Lions Rock’ a historic, UNESCO site which used to house a city atop it is one of the ‘must-visit sites’. A little pricey on the entrance front and from an archaeological point of view not so much left to view however once you have reached the tops the views are more than worth it alone. I haven’t felt as welcome, safe and warm in a country since my visit to Myanmar last year. Smiles, nods and greetings soon turned into fleeting talking or conversations. From contraband tea dealers to families waiting for the bus. It takes you by surprise how a nation who has been through so much in recent times can shine through with such genuine warmth. A lesson for us all. 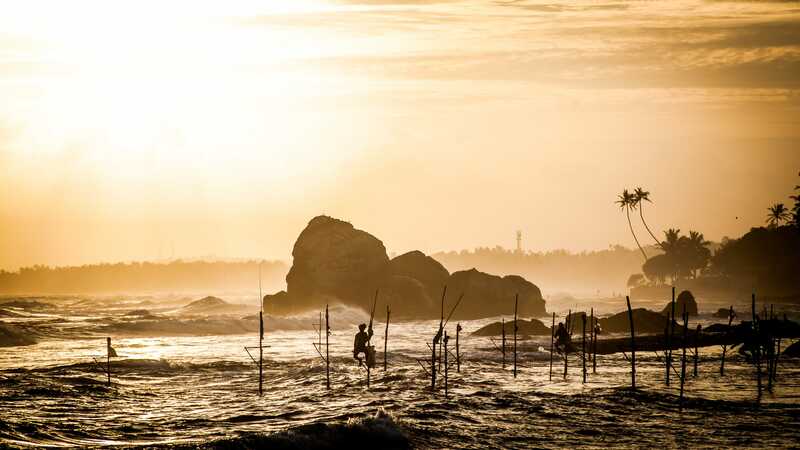 Whether it is the traditional Stilt Fisherman, stumbling into the Dutch colonial town of Galle or simply having your taste buds blown away by a ten course curry this country never stops surprising you. Turning a corner on a train out of a dusty city to a green landscape, travelling a few hours and feeling the temperature change by 15 degrees. Sri Lanka really is a land of contrasts. The second city of Sri Lanka, Kandy is an excellent place to wind down for a few days as the mist and hills dance together around you. 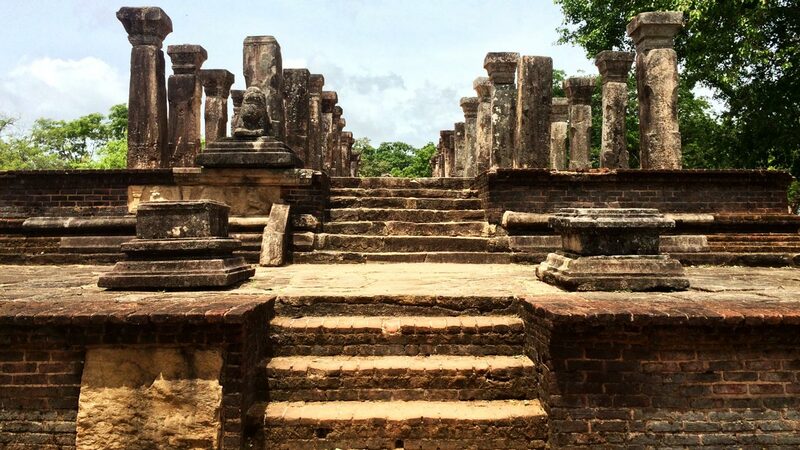 The ‘Temple of the tooth’ is one of those things you may feel obligated to do in Sri Lanka. It would be a crime to miss it however. 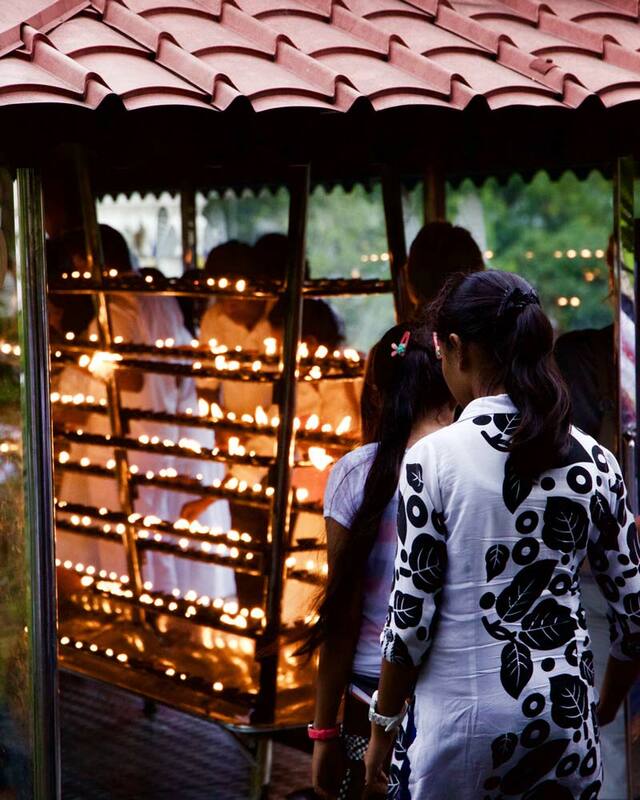 Arrive for sunset to enjoy the temple with traditional Kandy drum players and to see the offerings when the actual tooth room will be open. 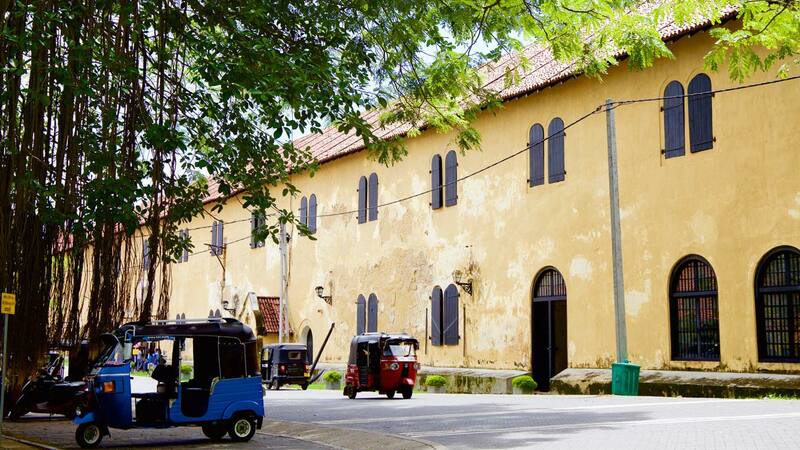 With five UNESCO World Heritage Sites alone in the ‘Cultural Triangle’ fitting, them all with only two weeks in Sri Lanka might be a bit of a push. With ancient cities, monuments and wonders of both religious and simply historic reasons you are spoilt for choice with architectural and archaeological delights to dive into. Two weeks in Sri Lanka will allow you to enjoy all the above but perhaps add a couple more days on to really get under the skin of the country and enjoy a little more relaxing. Trust me, there will be a surprise at every corner. Don’t have two weeks? 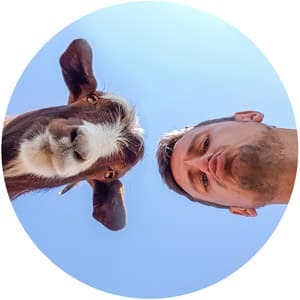 Check out this one week Sri Lanka backpackers guide or for more ideas, take a look at Sri Lanka Travel Buddy, a website run by Mani, a Colombo local. Great article about thing to do in this tropical island. Most of the travelers come here just for beaches. But this this is good point to prove them wrong. There lot of thing to do in the island, including wild safari’s, historic city rides etc. Thank you for sharing with us. Keep writing. Cheers. Brings back great memories! Such a small country but so much to offer. Great post, many thanks! Thank you, It really does pack a punch for a smaller country! Hi Dan, Thanks for this great post. I am experiencing UNESCO Ruins overload just from looking at my guidebook. Any top 3 you could recommend? Thanks for the wonderful work that you have done. I am really surprised that you have enjoyed so much the country and would love to meet you when you are back again in Sri Lanka. It’s a magical place. Will get in touch when I come back :) Thanks! hi thanks for posting. Im planning a trip back to the country of my birth and its inspiring to see it through someone else’s eyes. Thanks for the advice. Love this post and every picture!!! making me want to go to Sri Lanka so bad!!! Thank you so much Bethan! Means a lot. It is one special country, hope you get to visit soon :) Safe travels! Great blog!!! You just nailed everything Sri Lanka is about. I lived here as a child and hope to move back one day. Dan, for now I am going back every year and there are 30,000 Sri Lankan’s in South Korea (where I currently live). They keep me busy here. Sri Lanka is my other home. Still have a lot of high school friends there. Looks so gorgeous! I`ve never considered it, must be one of the most underrated countries! Thanks for reading! Me neither, I was so surprised and if it hadnt been for the stopover option I doubt I would have gone. Now however, would love to go back! We just decided to add Sri Lanka to our RTW trip, should be there around September 2016, and this blog has a lot of great inspiration. Thank you for sharing!